There’s a big race taking place in the digital marketing world right now; the race to challenge Google and Facebook's digital advertising duopoly. Marketers are eager to try new platforms. We’ve already shown you the potential within Pinterest, but why are so many eager to crack the nut that is Snapchat? We’re one of Ireland’s first agencies to trial Snap Ads for Business with our clients and here's what we think so far. Why is Everyone So Excited About Snapchat Ads? People are excited about Snap Ads because people are generally excited about Snapchat. The self-destructing image platform currently boasts remarkable engagement metrics. Research shows Snapchat has 166 million daily active users; an incredible statistic when you consider that Twitter has 300 million monthly active users. Snapchat’s advertising offering also means brands have a path from which they can capture the attention of millennials. In fact, App Annie data shows that 35% of Snapchat users cannot be reached on Facebook. Apps like Snapchat provide brands with access to highly engaged audiences that now spend their time looking at smartphones instead if TVs. We’ve yet to test out Filters and Lenses, both of which can be pretty pricey, but we have experimented with Snap Ads. Here’s what we’ve learned about so far. Snapchat themselves informed us that 2% is a good target ‘swipe-up rate’ for a campaign. Who Can Advertise On Snapchat? Initially, only big brands could buy Snapchat’s ad slots through a dedicated sales teams. This changed with the launch of the platform's self-serve ads platform which now means both large and small brands can advertise on Snapchat. Should Your Business Advertise Through Snap Ads? 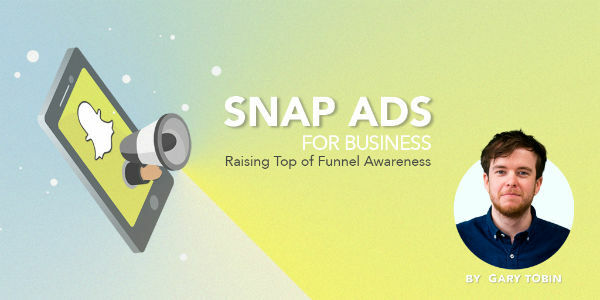 As soon as Snap Ads for Business became available, you can be sure there were digital marketing managers the world over being asked to get their brand onto the platform as soon as possible. Snapchat is a unique platform and as such, your strategy needs to be tailored specifically for Snapchat. For example, the strength of a Snapchat campaign isn’t in direct conversions, it’s in brand awareness. You can forgive many for assuming the platform will be a conversion beast based on the sheer volume of users present on the platform combined with Snapchat's impressive engagement metrics. I’m sure you can feel a massive but coming. But - our testing so far has shown that Snap Ads don’t really deliver direct conversions. However, if your campaign goals are raising awareness amongst millennials, one of the dominant segments on the platform, you can set high expectations for Snapchat. 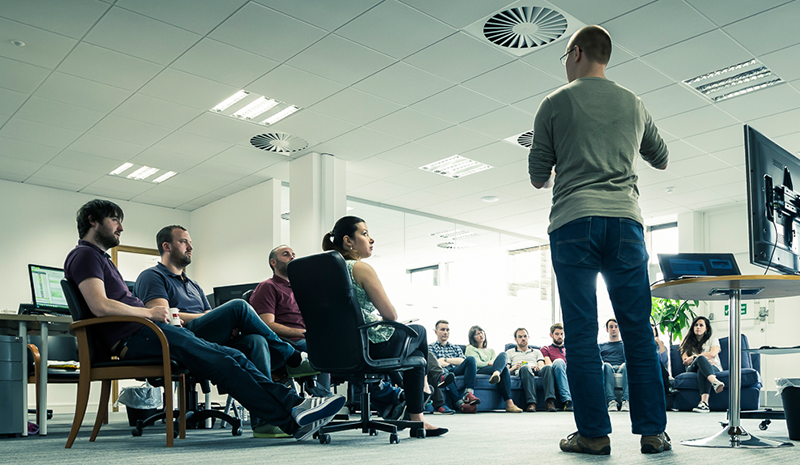 The platform is also a cost-effective way of reaching this demographic. It’s worth considering Snap Ads if your brand is already advertising through Instagram Stories as you can reuse the same creative for both channels. Usually, it’s best you create unique content for the platform your advertising on, but we’ve seen great success in the past by using existing creative to get a feel for new advertising platforms. Are Snap Ads Good Value? If you are looking to increase your brand's awareness, Snap Ads are good value for money, with a view costing the same as Facebook but less than YouTube, averaging around one cent per view. If you’re looking to drive traffic to your website, Snap Ads also outperformed Instagram Stories and Facebook when it came to cost. From our experience so far, Snap Ads are four times cheaper than Instagram Stories and ten times cheaper than Facebook News Feed video ads for driving traffic. Even when Facebook campaigns are going well, there’s a cohort of people you won’t be able to reach through Facebook’s targeting. Snapchat gives you an avenue to reach these users through different targeting groups while remaining cost-effective.